I see the danger of this system that creates a climate where religious faith can very easily corrupted for other means. ... We're in danger of God just being a lucky charm or political trick that might score a few points in the ballot box, but otherwise isn't that important. 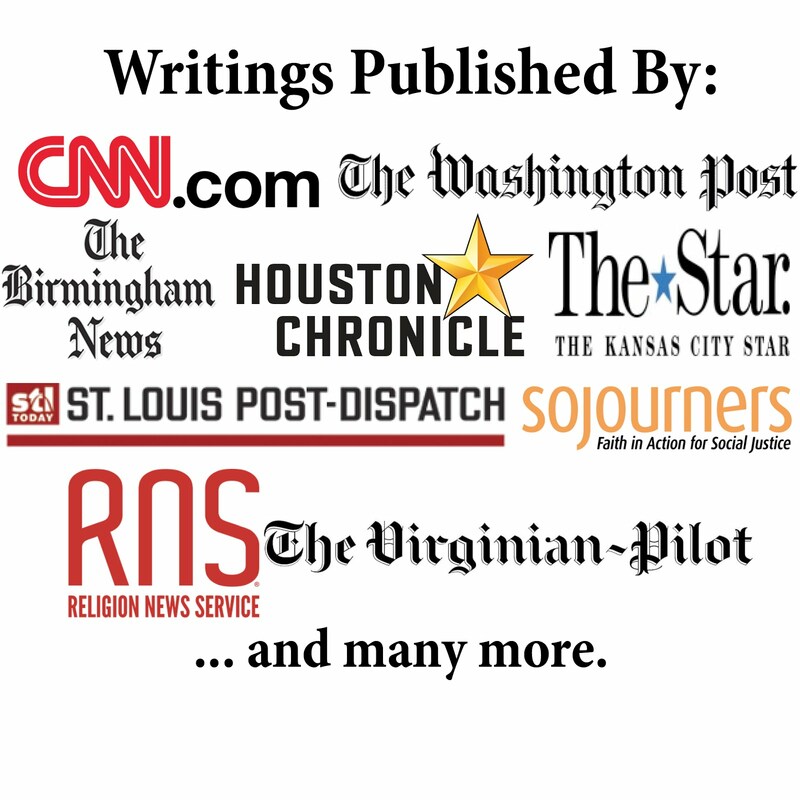 The article also provides some interesting comments from a couple of local politicians (Virginia State Senator Mark Obenshain and Virginia State Delegate Steve Landes) about religion and politics. We ordered our copy today, Brian! BTW, an article about your book was published in the Bolivar Herald-Free Press on Friday.